This Sunday afternoon I will be teaching an introductory class on how to make your very own solid perfume. We will be going into the fundamentals along with how to make infusions and adding other elements like floral waxes. 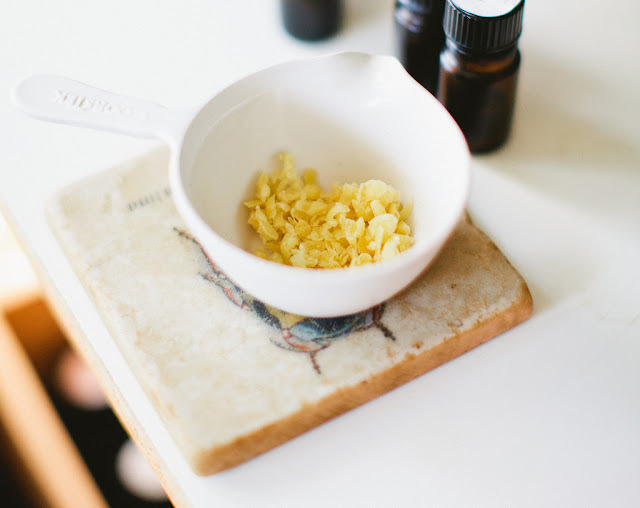 The basic formula learned can be applied to making salves and balms, perfect as we move into the winter season and holiday season. See you then.